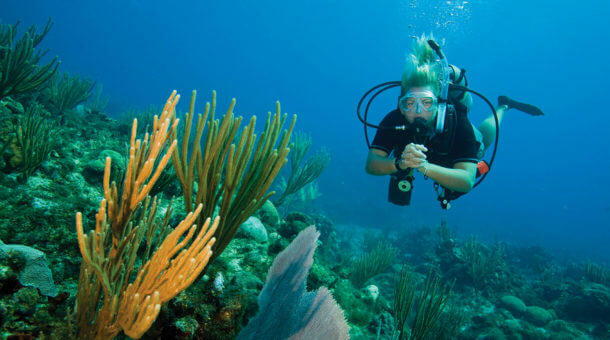 At Sunrise Divers we are committed to giving our students a high standard of diving education. 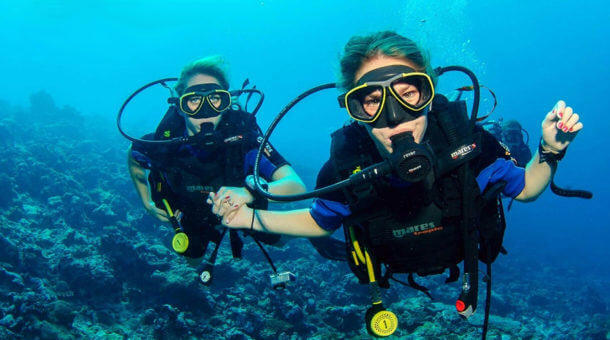 Thailand scuba diving for beginners or advanced divers, we promise small classes (maximum 4 students) and highly experienced, motivated PADI instructors. Private courses are also available and highly recommended. 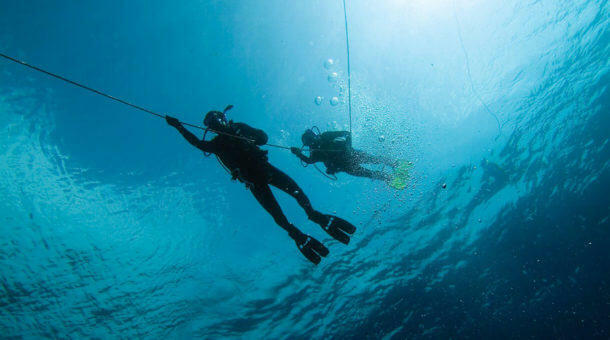 A good diver never stops learning, and our team enjoys teaching all levels of diver – novices, advanced divers and more. Whether you are a beginner, or looking to expand your diving knowledge, Sunrise Divers will be very happy to see you here in Phuket! 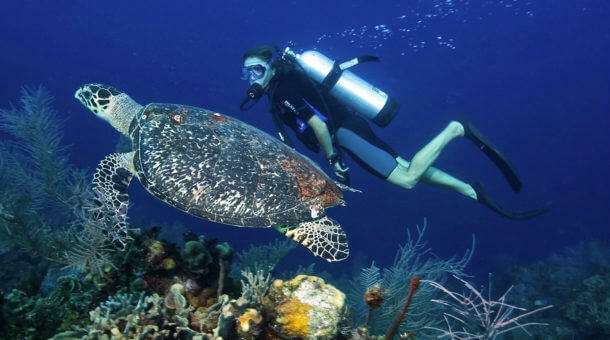 Sunrise Divers is a PADI 5 Star Dive Resort, a member of the PADI International Resort Association. 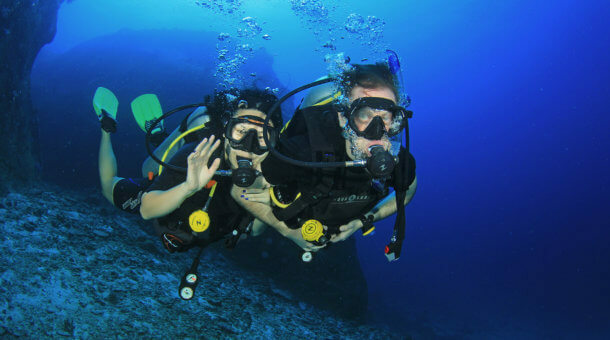 PADI (meaning the Professional Association of Diving Instructors) is the world’s largest dive training organisation – certifications are recognized worldwide. 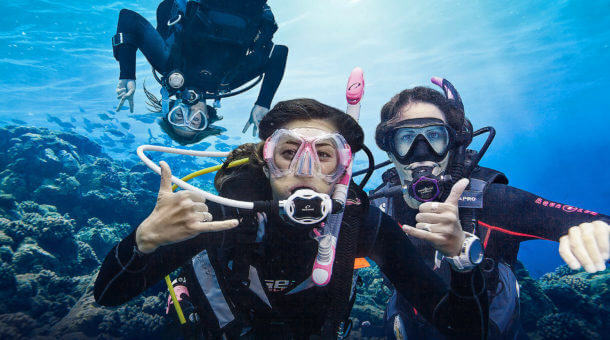 We preach safe diving and care for the environment, and you will be happy to know that all our students are covered by our insurance policy. 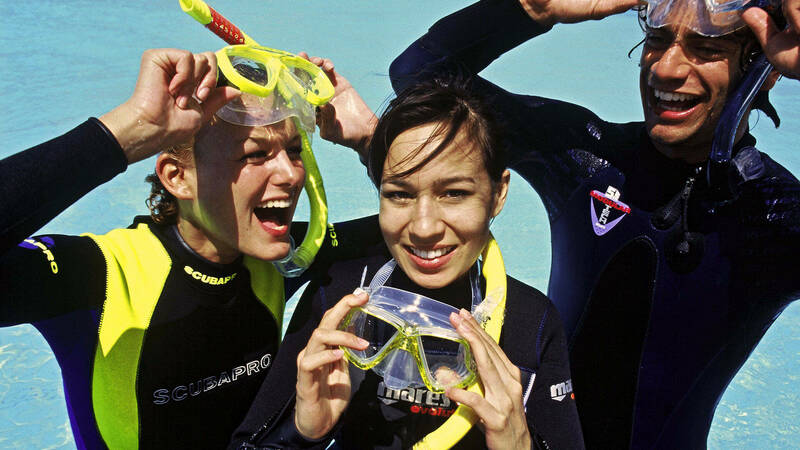 PADI courses are available in English, Deutsch and Français (other languages may be available on request). 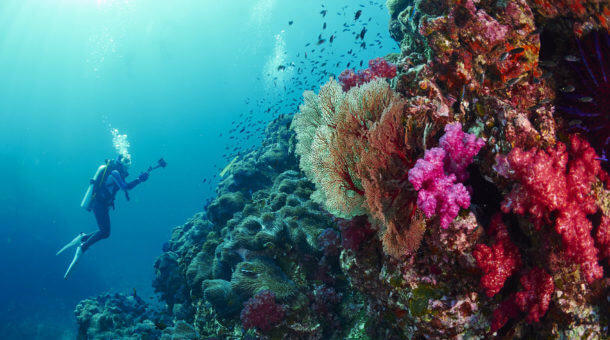 Let Sunrise Divers show you the beauty of the underwater world – come diving in Thailand! 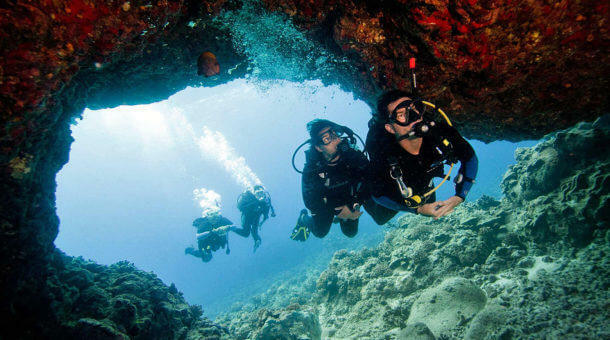 Start Diving Today! 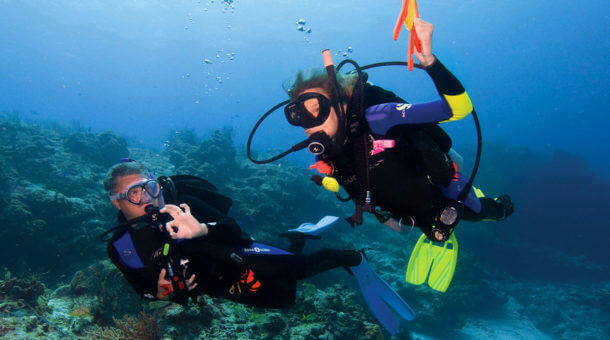 You can get started on a PADI course right now, at home or in the office by signing up for E Learning. You can complete the theory from your Open Water, Advanced Open Water or Nitrox course online. This means that you can take your time with the theory, no need to rush and (important!) 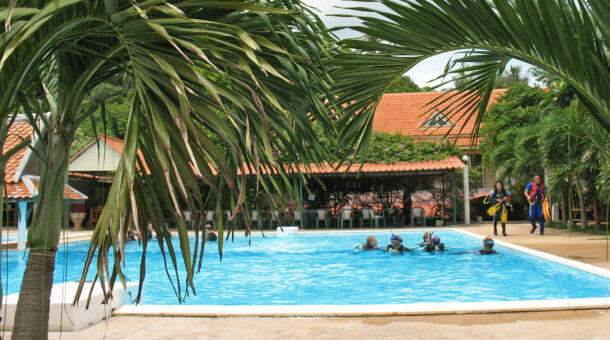 you don’t need to spend valuable Phuket holiday time in the classroom – when you see us you are ready to jump straight in the water!